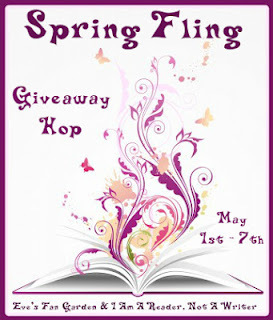 Click Here To Find Over 175 More Giveaways!!! A violent murder has left the village of Witherley aghast. The locals are convinced that a witch doing the devil’s work is to blame-a young woman believed to have second sight. The new vicar, Aidan, taking up the cudgels in her defence, fears the witch hunt is escalating out of his control. But help is at hand. Winners will be emailed and announced here. Thank you for your very unique participation in this fun hop! VERY SPECIAL GIVEAWAY!!! Featuring Books by Luanne Rice!!!! Get Caught Reading!